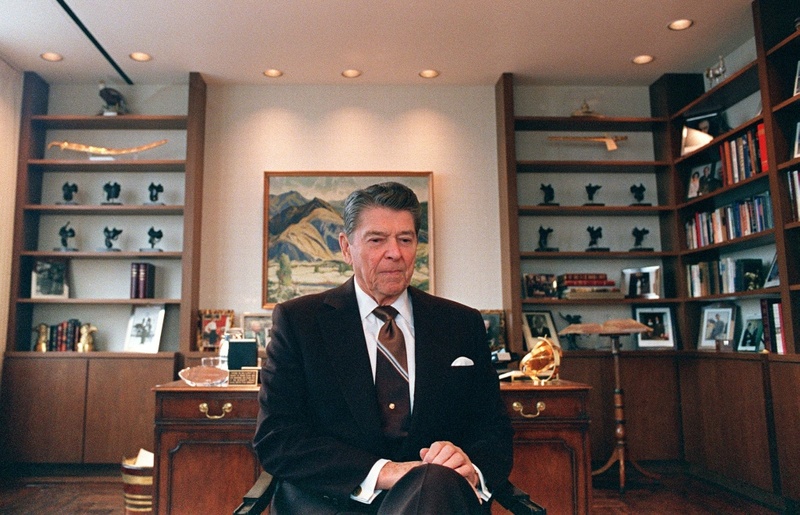 Former US President Ronald Reagan sits 09 June 1989 in his office in Century City near Los Angeles. Reagan was US president from 1980 to 1988. In his fourth and most recent book about Ronald Reagan, biographer Craig Shirley explores Reagan’s, from failed 1976 presidential run to 1980 victory. “Reagan Rising” explores the four years during which Reagan remade himself as well as the identity of the conservative movement. 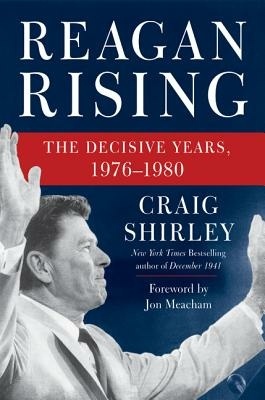 Host Larry Mantle talks to Craig Shirley about Reagan’s trajectory, his lasting impact on the Republican party and more.